May be connected to McGuire style urinal, Bardic® Uro® Sheath, and most other urinary appliances. Lightweight, odor-proof, heavy gauge material. 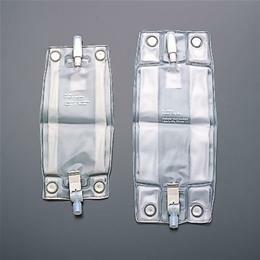 Anti-reflux valve reduces risk of back flow which reduces danger of infection.